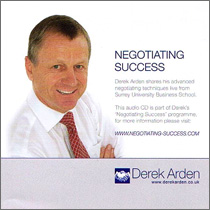 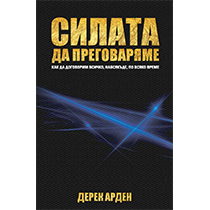 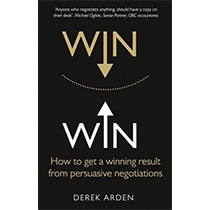 Based on Derek’s highly popular and acclaimed pocket guide, ‘How to Negotiate Win Win Win Deals’, this audio CD is jam-packed with powerful negotiating ideas, tips and tactics. 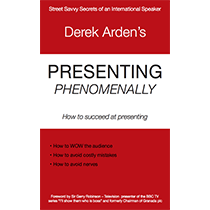 What’s more, the fast-paced style makes it easy to dip in to and out of for a burst of energy and inspiration. 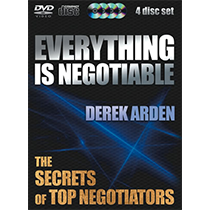 You can then get straight back to work and implement the tactics described.